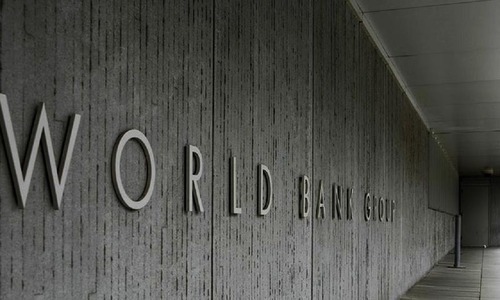 ISLAMABAD: The World Bank has warned of cancelling its soft loan of $38 million to support the management and development of water resources in the Indus River, after finding little progress on the project since its approval in 2008. The credit from Interna­tional Development Associa­­tion (IDA) for the water sector capacity building and advisory services project was aimed at improving the management of water resources and strengthen those federal institutions involved in water resource planning, management and development. The loan has a maturity period of 35 years with a 10-year grace period. 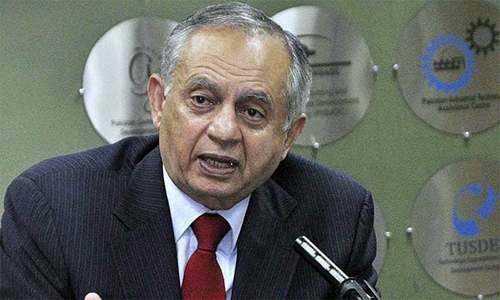 The mid-term review of the project has been planned to be undertaken in June this year, and if this review does not find significant improvement in implementation process and disbursement of project funds, partial or even full cancellation of the credit will need to be considered, to enable these funds to be more usefully deployed within Pakis­tan, a report of the bank said. 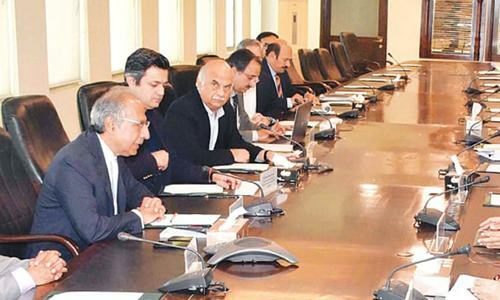 The project steering committee met early last month after a long hiatus, and the key decisions taken inclu­ded the approval of the inclusion of key new activities in the project plan, including the establishment of ‘policy implementation cells’ within the relevant ministry to implement the National Water Policy and National Flood Protection. Procurement for improvement in water resource management and development has progressed reasonably with two key Wapda-led acti­vities advancing to signed contracts. These are a major flow forecasting study and supply and installation of new automatic weather stations and other hydromet stations. The PC-II of the project was being revised to address new high priority areas and will be submitted to the Planning Commission. Alot of hue and cry for making water reservior. Even Chief Justice Of Pakistan has to involve in making water reservior. But why soft loan of world bank is not utilized. This is criminal. A loan having a maturity period of 35 years with a 10-year grace period is a gift. Still the authorities responsible are not interested because of their inability to plunder it. LBOD and RBOD are the examples of wasting such gifts in the past. WAPDA is one of the white elephants famous for inefficiency, negligence & indifference causing billions in loses to the govt. exchequer of this poor country. Be it Gulpur dam in AJK suffering billion due to inordinate multiple delays in completion, Basha dam on papers since 2006 causing huge cost escalations, the present one & many others. This agency is among the others namely PIA, PSM, Railways & public owned gas companies, causing a loss of Rs. 1.3 so far & adding on, pointed out by the IMF for restructuring & institutional reforms, during present ongoing negotiations of bailout package. The govt. needs to carryout an overhaul of this utterly inefficient organization w/o any further wait in order to stop bleeding of country economy. Notwithstanding, changes proposed as PCII coming out now on an ongoing project started in 2008, is a lame excuse for this inordinate delay in its implementation, & is likely to be thrown as trash during the incoming meeting with WB in June this year.